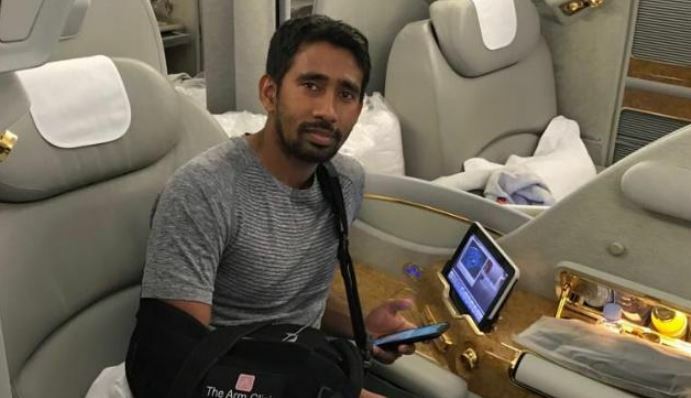 After undergoing a career-threatening surgery of his shoulder in Manchester, the Indian wicketkeeper-batsman Wriddhiman Saha has come back to India. He reckons that his recovery period seems to be more difficult to get through as compared to facing the fast bowlers. The flexible Bengal stumper first had an injury during the tour of South Africa, and had returned early to cure his hamstring. 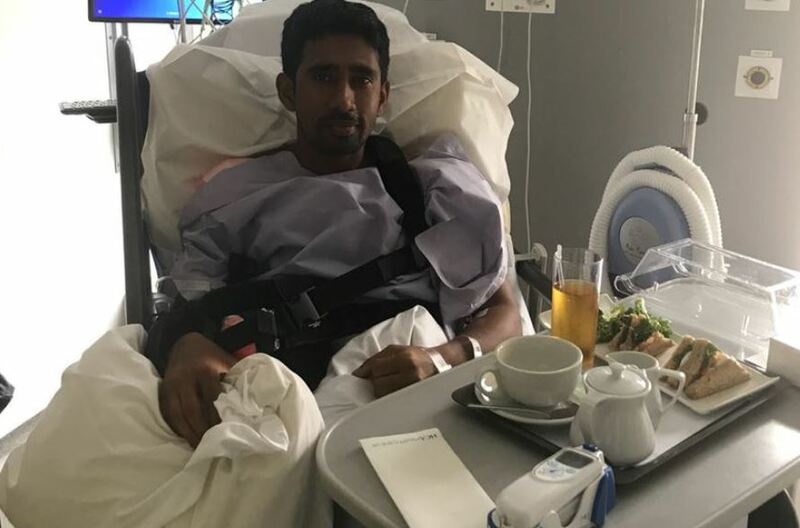 During the Indian Premier League (IPL), Saha suffered a thumb injury that kept him out of the historic one-off Test against Afghanistan in June. It was later discovered that the gloveman was also carrying a shoulder injury that ruled him out of the ongoing tour of England. Dinesh Karthik has replaced Saha for the Test series against England with 20-year old Rishabh Pant held as reserve during the ongoing Test series. Saha has played 32 Tests for India so far, scoring 1,164 runs with three centuries. 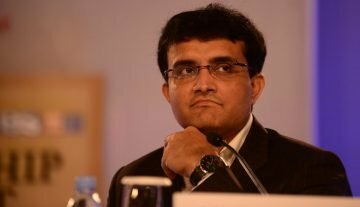 He has taken 75 catches and effected 10 stumpings as well.